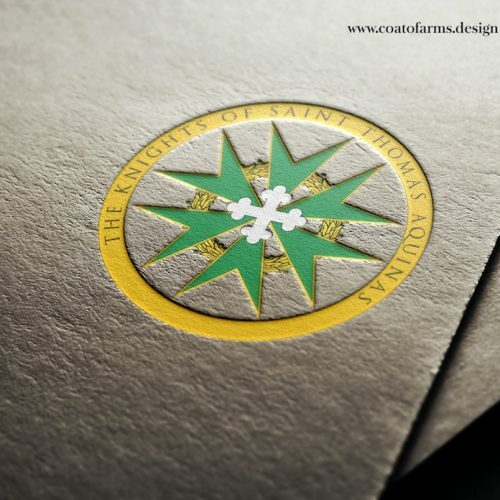 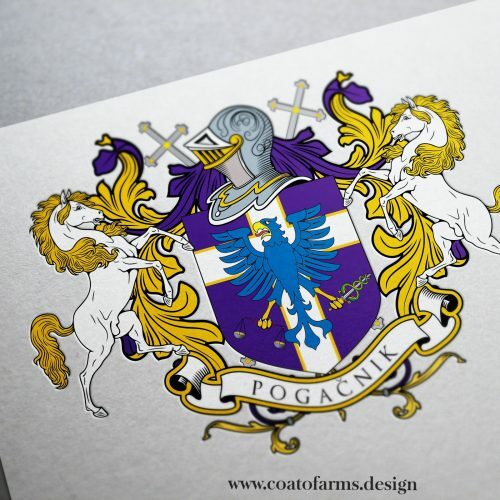 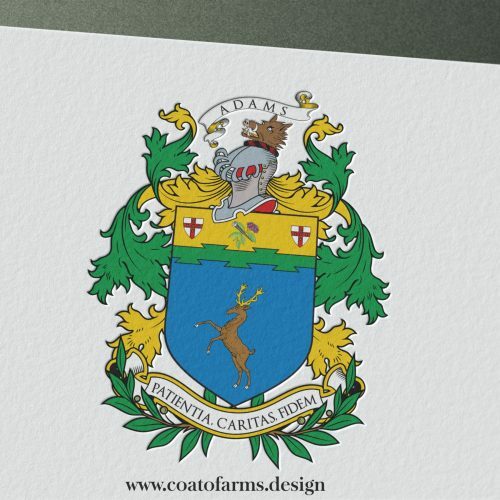 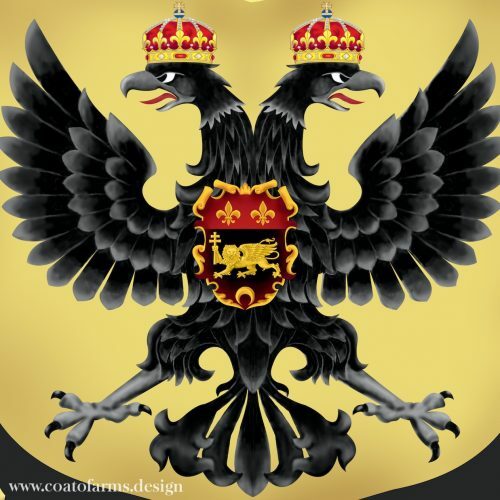 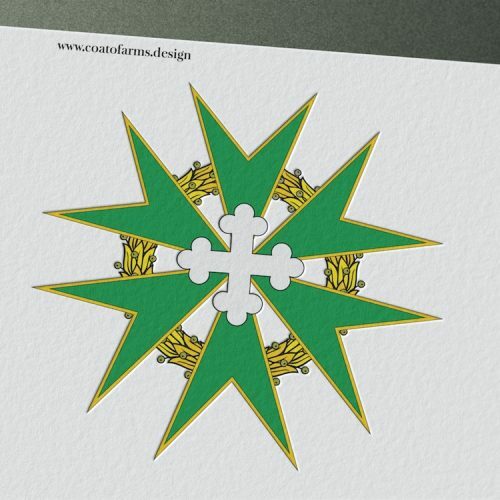 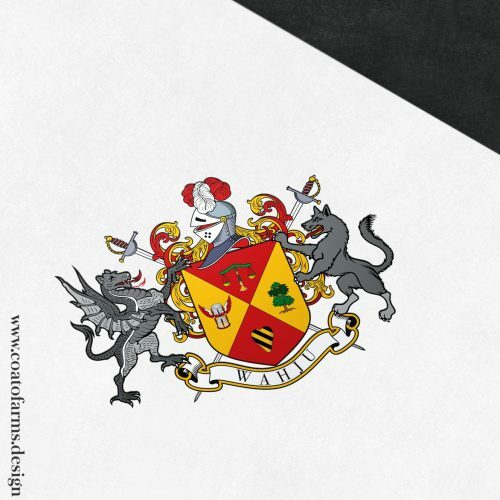 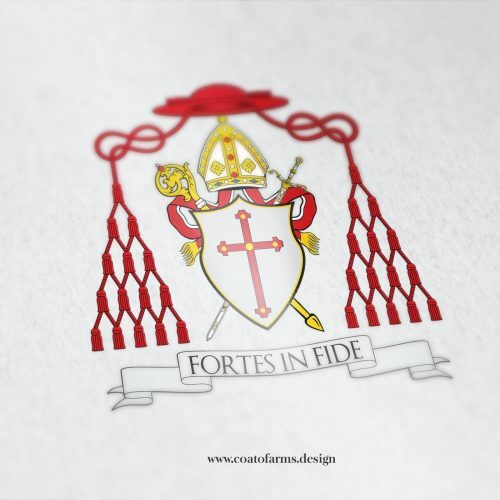 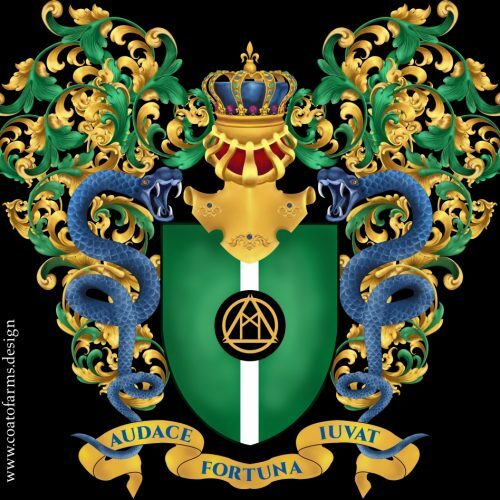 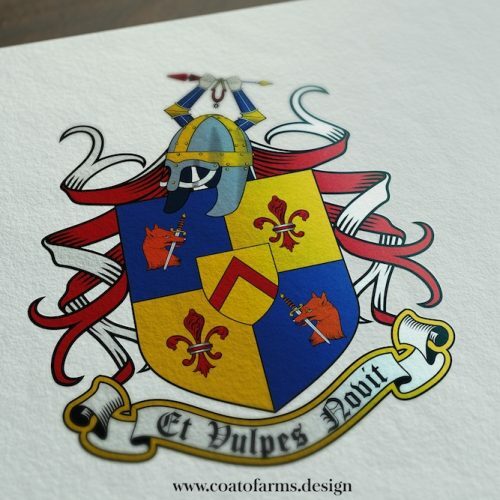 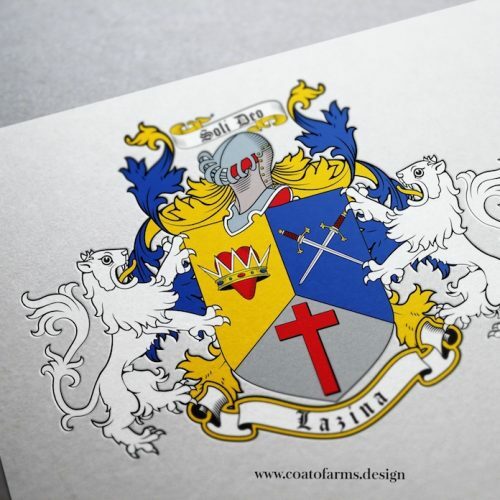 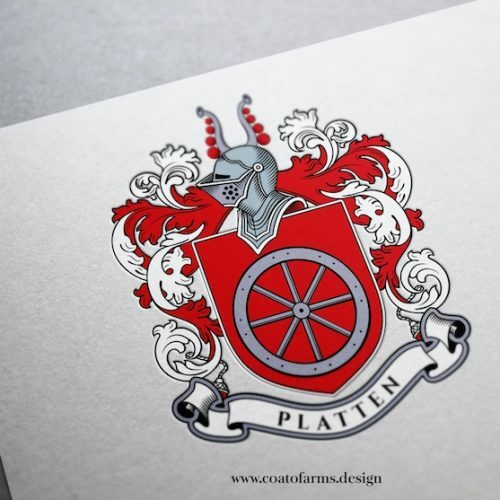 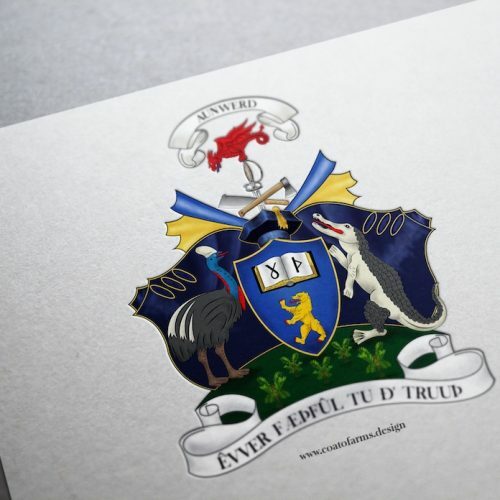 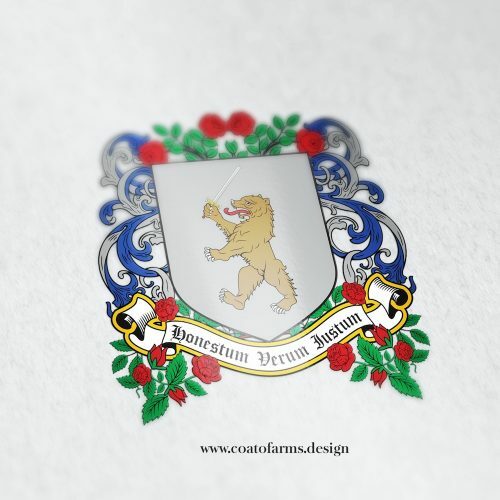 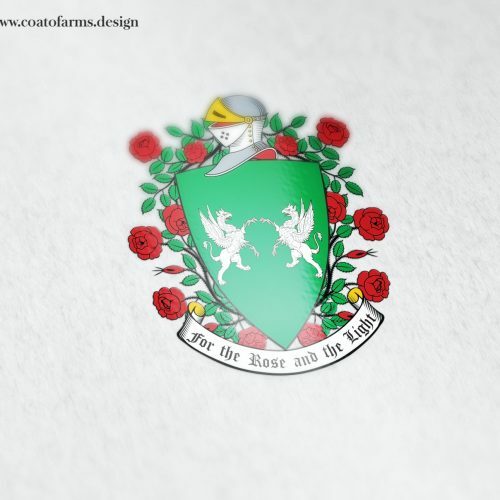 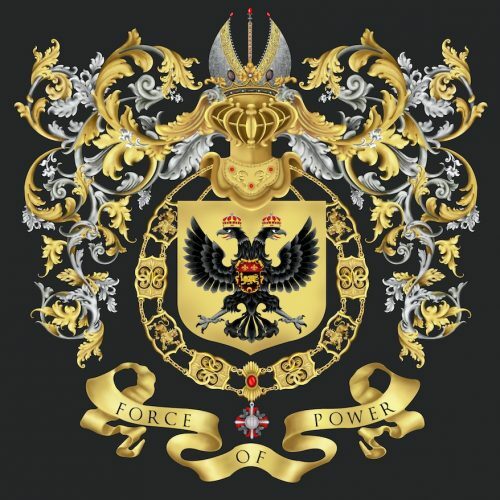 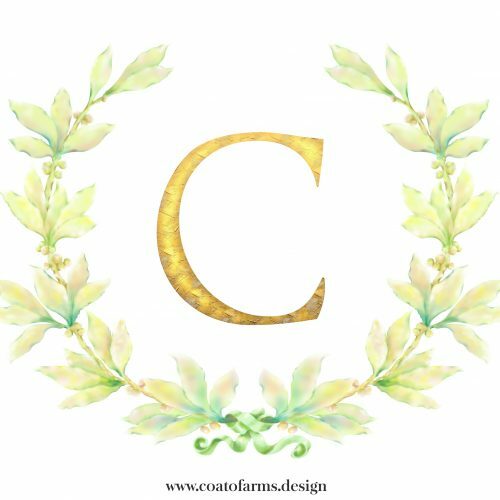 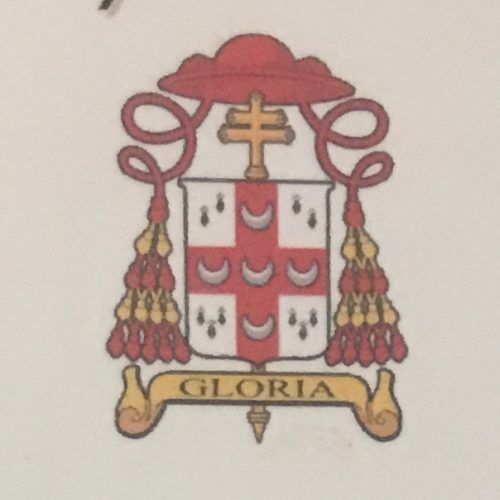 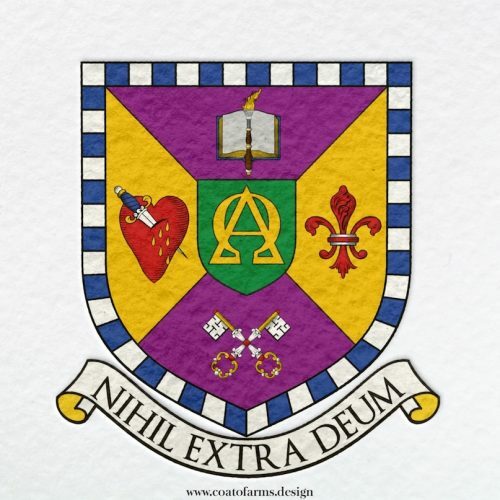 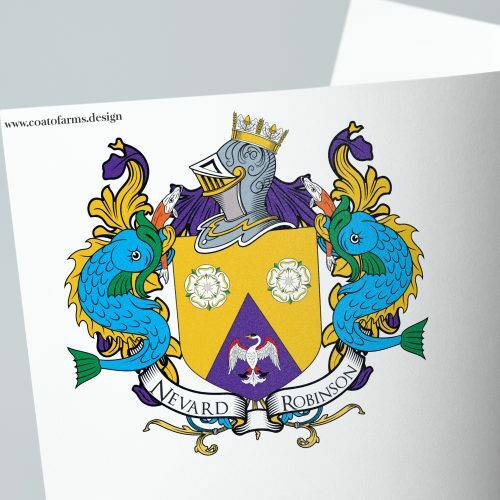 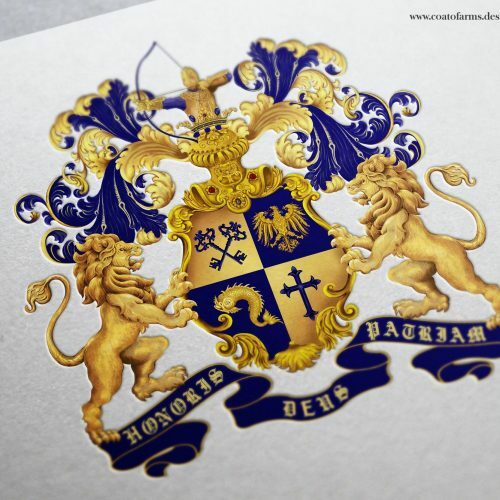 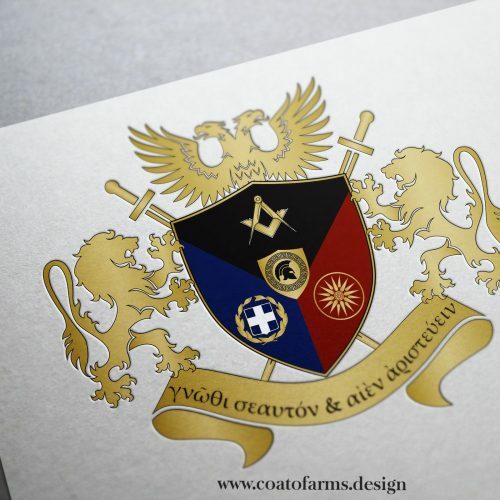 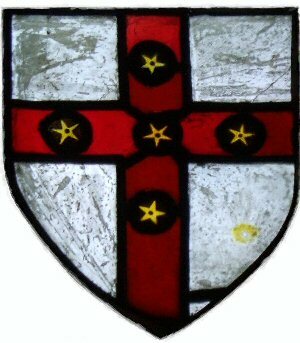 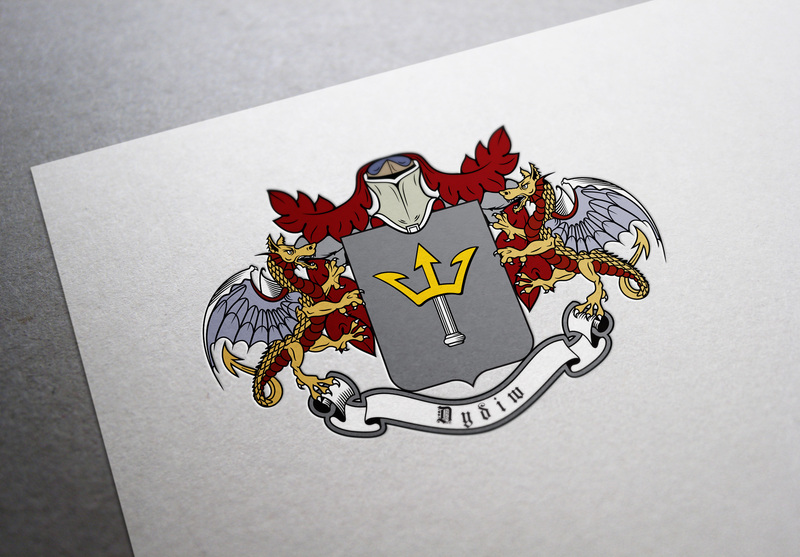 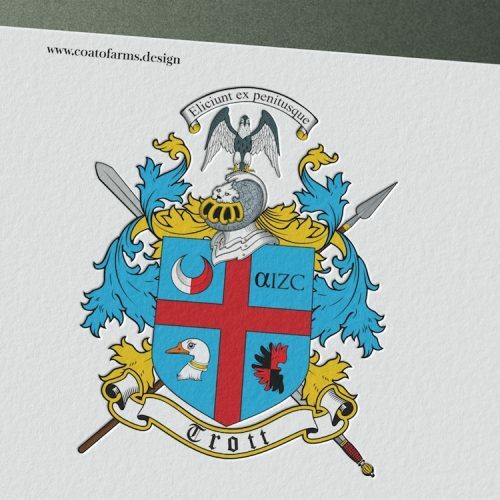 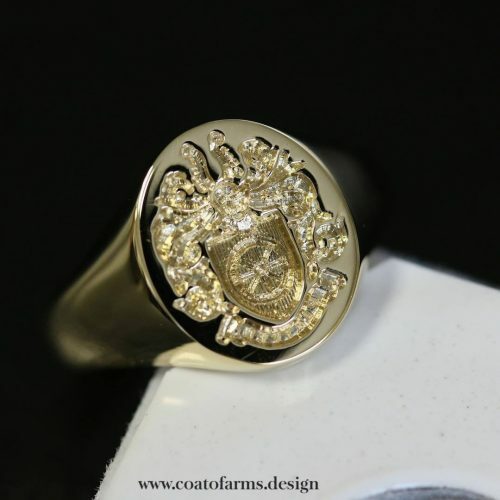 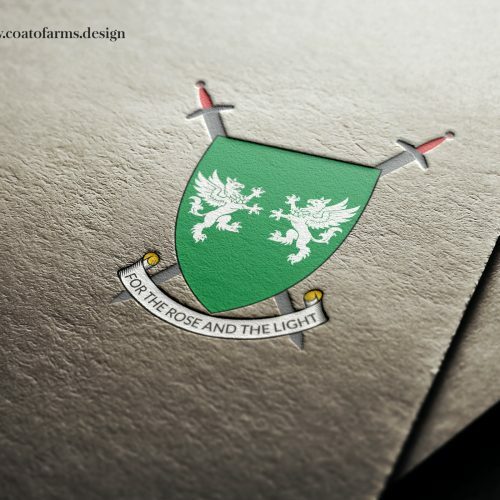 Coat of arms I designed for a family from Canada. 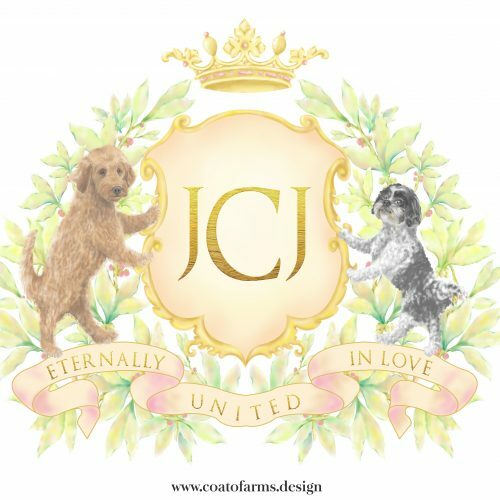 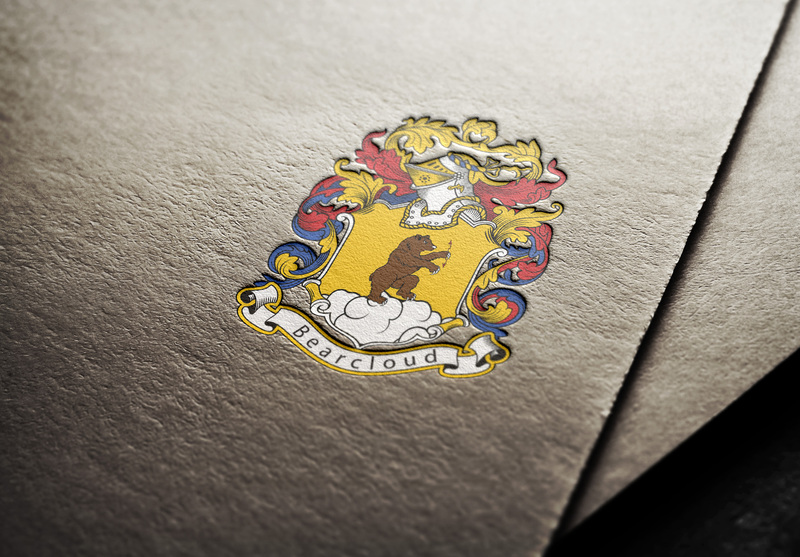 The most important part of their design, was the cloud and bears, of course. 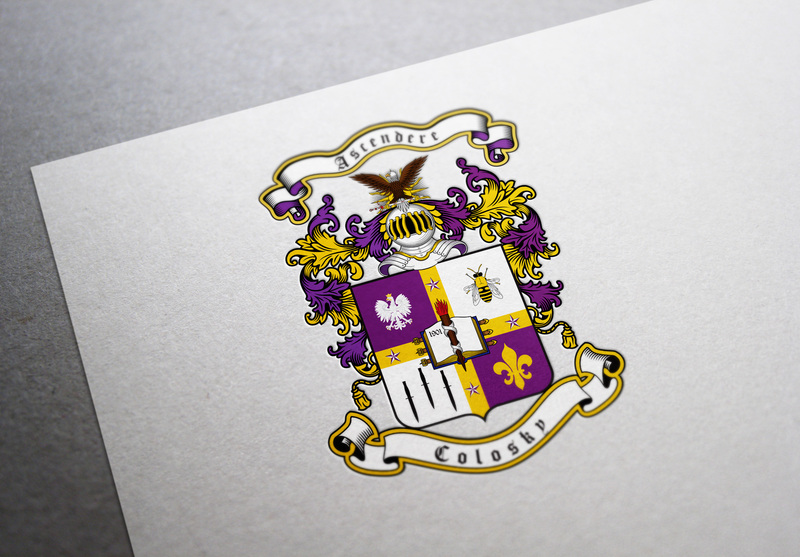 They wanted to have 2 versions.